Titanbet have made it easy to play their vast range of games by offering an unprecedented 28 different payment options to deposit money and receive winnings. While most of these payment methods are accessible around the world, some are specific to particular countries. 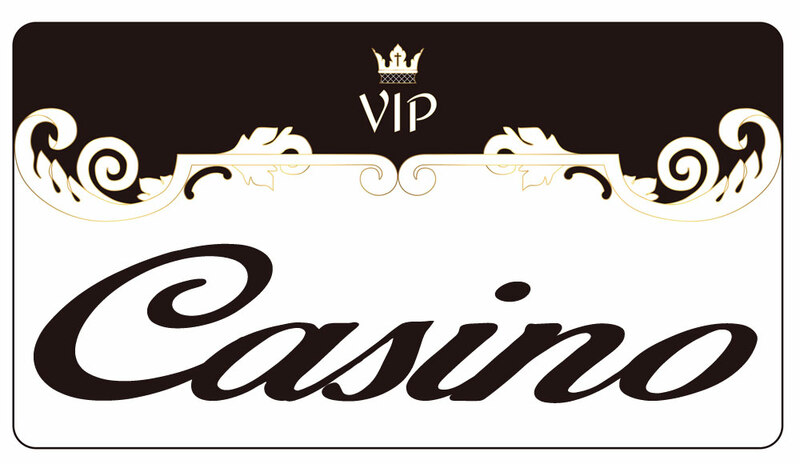 In this article we will take a closer look at the payment methods open to online casino game players in the United Kingdom. Deposits with Titanbet are fast and secure. They offer a whole range of payment methods, so preference usually comes down to individual preference and familiarity. 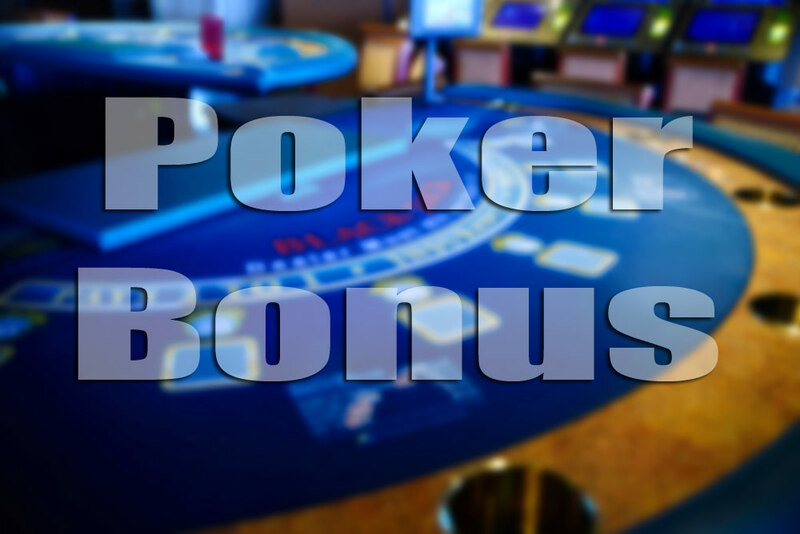 Deposits are usually deposited instantly in to a player’s account. Any delays that occur with deposits will usually be due to the payment processor, and not the Titanbet system. There are no Titanbet withdrawal fees. 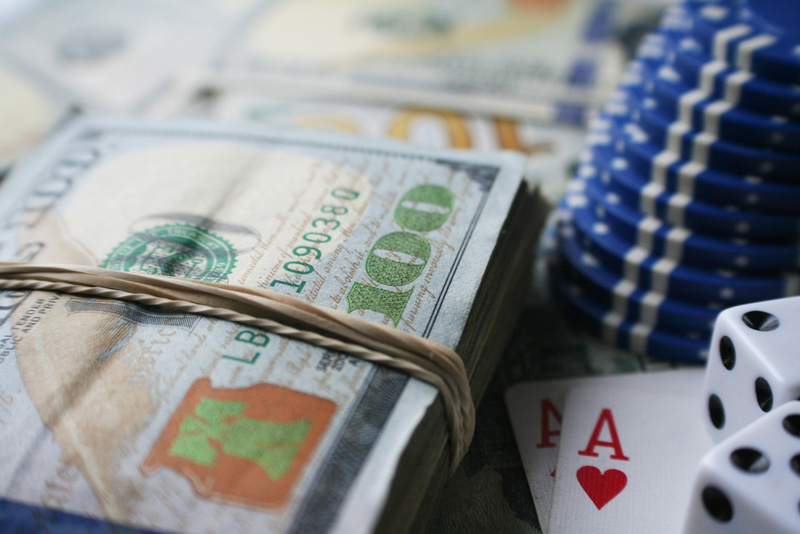 All winnings are for the player to keep and not subject to any processing fees. Withdrawing winning balances takes approximately 3 days for the Titanbet system to process. In most cases these are then deposited quickly with the payment processor, but can be subject to further processing time depending on the processor. Visa/Mastercard/Maestro/Delta – Although these are completely separate companies they are grouped together here because they are the most popular electronic payment methods in the UK and are generally accepted in the same places. Your banking processor is determined by your bank and whichever of these payment processors they are contracted with. All the information required to connect your bank account to your Titanbet playing account can be found on your bank card. Deposits are added almost immediately, while Titanbet withdrawal times take approximately 3 days, followed by 4-7 days processing by your bank. There are no fees associated with this payment method but Titanbet do recommend using an alternative payment method, as not all UK banks will allow you to connect your bank account to a gambling site. You should consult your card issuer beforehand to see if you can use your account with online bookmakers. Paysafecard is a way to own a banking card without having a bank account. These pre-paid cards can be purchased from a range of high-street retailers, and are available in denominations ranging from £10 to £100, and can be topped-up in-store. The Paysafecard can then be used at thousands of online retailers by entering a 16-digit PIN. Deposits to Titanbet through Paysafecard are instant and do not incur any fees. Webmoney is an award-winning online payment system that has proved globally popular since its introduction in 1998. Titanbet deposits are re-directed to the Webmoney website to complete transactions, which are then credited instantly to your Titanbet account, and no fees are payable. Withdrawals take less than 3 days to process by Titanbet and up to a further 2 days to be processed by Webmoney. Skrill is a major player in online payment processing. Customers load funds into an e-wallet that they can use to transfer funds worldwide just by knowing the e-mail address of the recipient. No banking or personal details are used. Deposits are instant, while withdrawals can take up to 3 days. No fees are charged. This is a British organization that is regulated by the Financial Conduct Authority, which offers extra peace of mind to anyone new to online transactions. For lovers of the BitCoin revolution, Titanbet accepts bitcoin desposits that they process through Skrill. As with all BitCoin activity, transactions can take a few hours to process, and while Titanbet does not charge any fees themselves, the Bitcoin broker conducting the transaction will apply a fee. Bitcoin is suitable for people who want complete anonymity. Because of the fees, it is best used for larger deposits. For many years, Neteller has been the most popular online payment processor for gambling sites. Services and goods can be paid for online, and money can be transferred to and from the owner’s bank account. They also offer a Net+ bank card that carries the Mastercard logo and can be used online and in stores. Deposits are instant, there are no fees, and withdrawals take around 3 days to process. Let’s end this article by looking at a new way to pay. Living up to it’s name Zimpler offers a “simpler” way to deposit funds. There is no registration process and you do not need a credit card. Payments are made using your mobile telephone number and a four-digit code sent by text message. You don’t even need to download an app to your phone. This ease of use does not carry extra risk, as all transactions are thoroughly encrypted to prevent any access by third parties. This is a sign of the direction online payments are heading towards – easy transactions with minimal fuss. While they mainly operate in Sweden at the moment, it is a sign of things to come. It is included here to show how forward-thinking Titanbet are, and how they are embracing advancements in technology to make everything as straightforward as possible for their customers. With so many different Titanbet banking methods available, there are very few obstacles to playing the games you love. All payments are subject to rigorous security measures from both sides of the transaction, which means you can be sure of a safe and secure gaming environment.